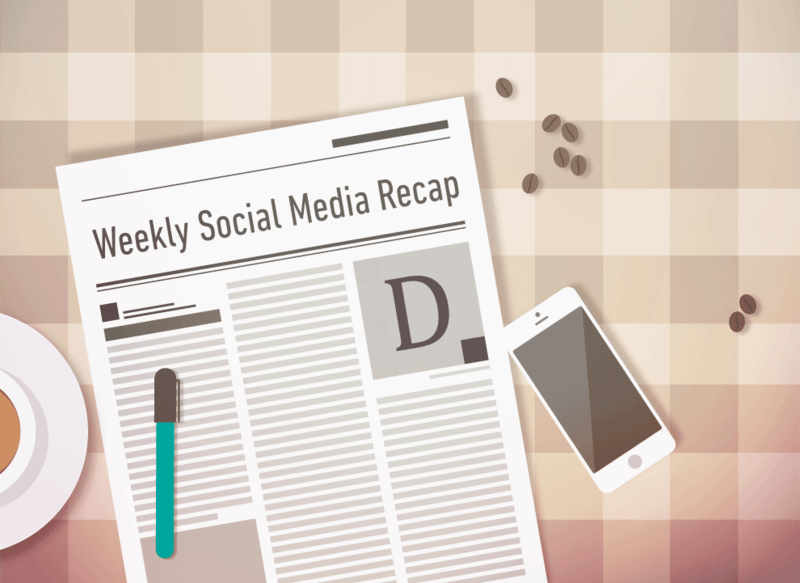 Several social media channels underwent some massive changes and developments this past week. The following list compiles all of them. From now onward, Facebook would be aligning its view patterns with video metrics. It will now be focusing on how many times a video is watched to avoid repetition and monotony in reports. Facebook has made note of the fact that users have the ability to tweak around, and replay certain parts of the video multiple times. Therefore, the application is updated such that three second and ten second video views will not be included in rewatched seconds, after rewinding. This will roll out globally soon, in about two weeks. The Facebook platform just introduced two new features to the Facebook and Instagram applications to help its users time their online hours, and restrict their Internet surfing minutes. With the tools, which are already made available to people, they would be able to not only record all their online time, but also be able to set alarms, to remind themselves the violation of self-imposed time limit. WhatsApp is expanding its business tools with the launch of WhatsApp Business API. With this new feature, medium and large businesses can send promotional and non-promotional messages to their customers, e.g. appointments and reminders, etc. The companies will be charged a fix amount for this service. Initially, this feature will be available to only 90 businesses, but will soon be made available to others. Facebook will disable the usage of friend lists to view posts and shares from specific people in one feed, after the 9th of August. This new update is only available for iOS users. These users can still, however, view feed on most recent orders. Facebook is releasing three new ad solutions to help gaming advertisers connect with their most valuable players. These solutions include playable ads, retention optimization and minimum return on ad spend bidding. While playable ads have been rolled out globally, the other two would be made available by September of this year. YouTube is attempting to make its desktop experience for vertical videos better for its users. Previously videos, which were shot vertically, i.e. standard (16:9) and older (4:3), were adapted according to the screen such that some black screen was added beside the video to make it square. However, for now, the video player would automatically adapt to computer screens such that no black screen would be added. Apparently, Facebook will now allow users to also send a personal message to people, when sending friend requests. This feature was recently spotted by Demian Ross, but is not yet available globally. Previously, the social medium allowed third party users to post on the behalf of independent users, on their timelines. However, from now onward, in the spirit to improve privacy and to limit access of third party sources, Facebook is no longer going to allow this to happen. Moreover, it is also going to shut down thousands of inactive applications as well. Facebook has withdrawn the option of automatic cross-tweeting from Twitter to Facebook from its users. Twitter announced this recently, and shared that this is because of Facebook's new policy update. With this new update, users can now engage in group calls, both audio and video. This feature is developed with poor connectivity issues kept in mind. Hence, users can avail this opportunity even when Internet connection is not very fast. A maximum of 4 people can engage in this new conversation style. Snapchat has released a new voice recognition lens, which is sensitive to simple voice commands, such as love, hi and yes. It is reported that five to six of these will be made available by next week. Snapchat has begun testing stickers created by creators. This new feature is a part of Snapchat's Storyteller's Pilot Program, under which the platform aims to connect businesses and brands to application's most popular content makers. Currently, everyone sees the same navigation bar, which consists of News Feed, Notification, Menu, Watch and Marketplace. However, with this new update, users will have access to News Feed, Notifications and Menu shortcuts on the navigation bar. The other slots will be filled with icons which are most frequently used by the user. LinkedIn has launched a redesigned reporting experience, with which estimating campaign's overall performance is easier. The features which come as parts of this new update include new navigation tools, faster-loading data and improved search capabilities. In its effort to make the domain healthier for its users, Twitter has been developing several new features. It has recently released guidelines for live video chats to build a safer service. Facebook has vowed to train at least 1 million people across the United States in digital skills. To do this, the platform is initiating in-person training programs, offering online classes, and much more as well. WhatsApp Tests on a "Mark as Read" Feature with a Small Percentage of Users. You Can Now Report Inappropriate Predictions Made by Google and YouTube. 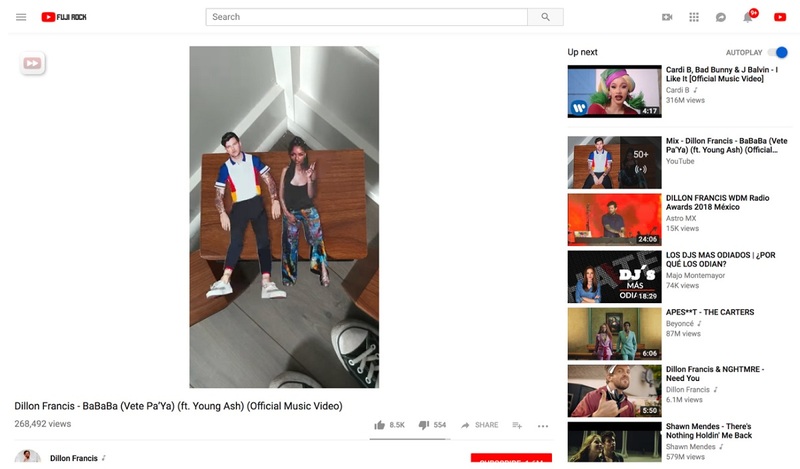 YouTube is testing Stories feature that look exactly like Instagram's. Imgur adds video upload with sound. Google is Officially Rolling Out Dark Mode On YouTube for Android Users.